In 2011, aggressive driving was cited as the cause of nearly 5,500 crashes and 45 fatalities in Philadelphia County alone. Coming up fast as a danger on Pennsylvania roads is distracted driving, in which aggressiveness is replaced by inattention as drivers text, talk, eat, drink, read, apply makeup, watch videos, etc., while behind the wheel and moving through traffic. Texting while driving has become especially infamous of late as the cause of numerous fatal accidents, many involving teen drivers. A defendant is negligent when he/she creates a foreseeable and unreasonable risk of harm to others. However, in order to be entitled to compensation, it must be legally proven that the loss and/or harm claimed by a plaintiff must have been caused as a result of negligence. State law limits the length of time you can file suit to collect compensation for a personal injury or fatal accident resulting from the negligence of others. That is why it is critical to immediately contact a personal injury attorney to discuss your case. The Philadelphia County personal injury attorneys at McMahon, McMahon & Lentz are experienced and knowledgeable in local statutes affecting your case, and will work quickly and efficiently to help collect the compensation you deserve. Your initial consultation with MM&L is free, and we work on a contingency fee basis, which means that we do not collect for our services unless you collect for your losses. If you or a loved one has suffered loss or harm due to the negligence of others, you need experienced, capable professionals on your side. 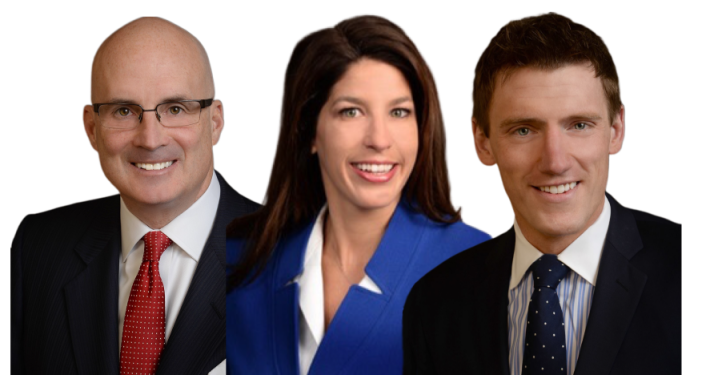 Call McMahon, McMahon & Lentz today for the representation you deserve: 800-859-6262.